Approximately a month ago the Center for Social Development at Washington University in St. Louis and the Global Economy and Development at Brookings released the interim results of their study on the impact of international volunteering. This portion of the study specifically looks at the perceived impact of international volunteering on the volunteer. They found that the volunteers reported an increase in International Awareness, Intercultural Relations and International Career Intentions and that this increase was statistically significant when contrasted with the comparison group. Brookings and the Center for Social Development continue to produce some of the highest quality research on international volunteering. I can’t wait to see read their next report. 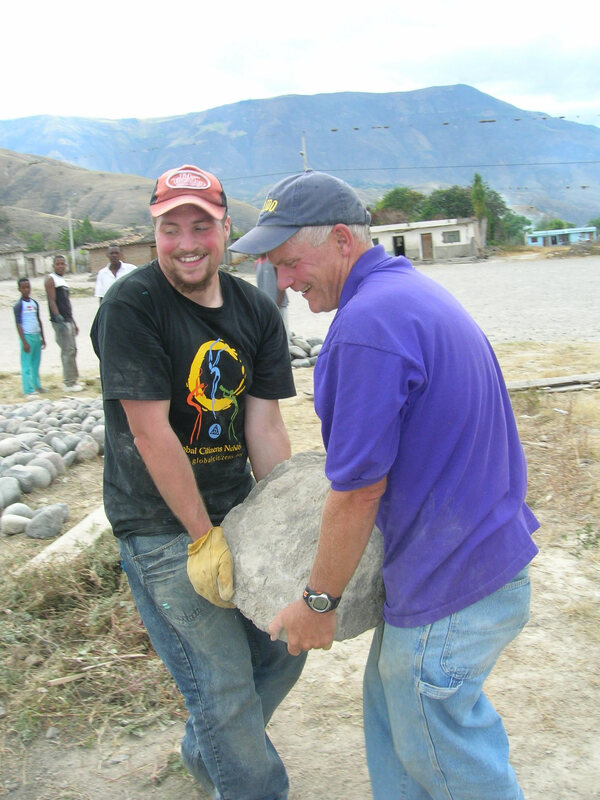 To date over fifteen hundred trip participants have intentionally immersed themselves in the daily lives of Global Citizens Network’s community partners to support collaboration on development projects, as well as –see with fresh eyes, learn something new, and simply be in solidarity with humankind. While the summer testimonies coming in from individual encounters already range from “the most meaningful experience of my life” to “not just a volunteer trip but two weeks that helped me discover myself” one thing is universal and true across the board…..everyone has a story to tell. My story is simple. For two weeks last summer I lived with awe, humility and a sense of interconnectedness while leading a team of volunteers in Ecuador. I was quickly reminded that our common humanity encompasses many of the same hopes, dreams, struggles and suffering that tie us to one another. At the same time, if we truly listen, that humanity also challenges us to recognize and appreciate differences as we move together towards a more globally minded society. While the GCN’s team and the afro-Ecuadorian community of Tumabtu worked together to align our plans for the week, we were faced with many barriers, roadblocks and frustrations. GCN’s commitment to the communities’ empowerment was renewed in our presence through constant dialogue and our team’s new way of thinking that put people first and enabled all voices to be heard. We all had a chance to grow up a bit. Now what I do next is just as important as I what I did while I was there. I am mindful of my obligation and grateful for the camaraderie. So, what’s your story? Everyone has one and I invite you to share yours with the IVPA. Will you return this summer renewed or are you looking for the sequel, a time to reconnect with good friends? ….2010 offers hundreds of different opportunities to immerse in other cultures around the world. Interested in contacting a return trip participant for first-hand info about certain places? Let us know. We’d be happy to hear from you. 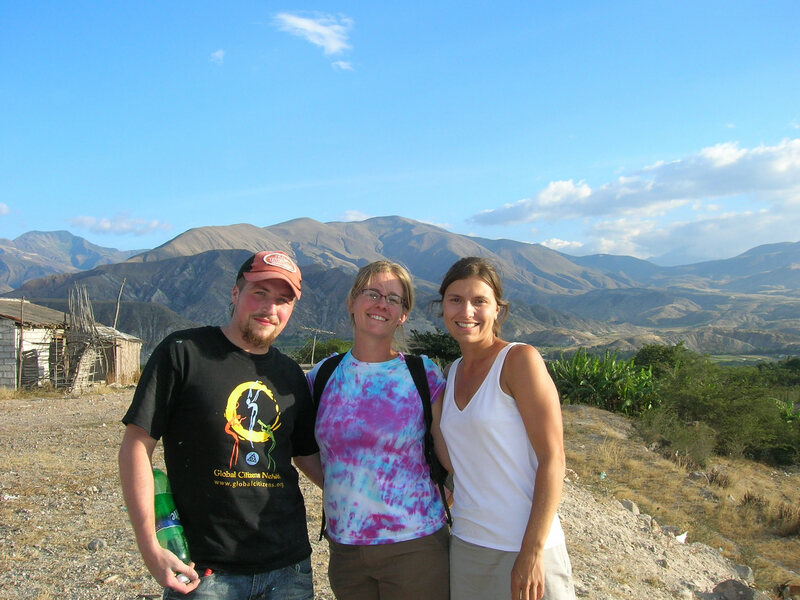 GCN trip to Tumbatu, Ecuador – Spaces still available August 12-22, 2010. 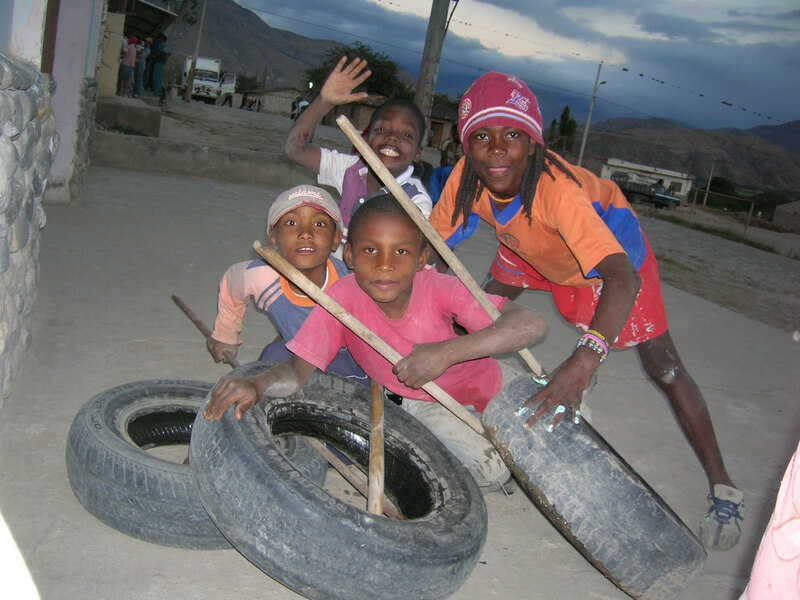 For more information visist: http://www.globalcitizens.org/where-we-go/afro-ecuadorian-people-tumbatu or contact GCN Regional Coordinator for Latin America – Laura Kurland at laura@globalcitizens.org. The Center for Social Development at Washington University in St. Louis recently released a research brief as part of their ongoing research on international volunteering in the United States. Over one million individuals reported volunteering internationally in 2008. 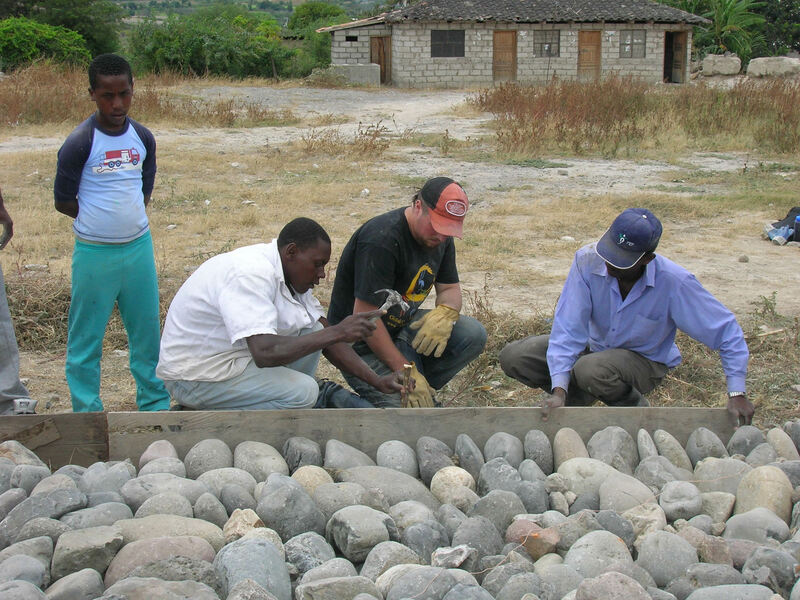 The majority of international volunteers served with a faith-based organization. The most common activities of volunteers included general labor (33%), mentoring youth (29%), providing counseling or medical care (23%), and tutoring or teaching (22%). BSI, the national standards body for the UK, drafted BS8848 in 2007 to provide specifications for the provision of visits, fieldwork, expeditions and adventure travel overseas. It was later revised slightly in January 2009. As an American staff member at Projects Abroad, which is headquartered in the UK, I feel uniquely placed to comment on this standard in the context of the American field of international volunteer service. Adherence to a British Standard is voluntary and self-assessed. No one forces organizations to adhere to a Standard, and no government body checks to make sure that those who claim to adhere actually do. In other words, anyone can self-certify to a standard by simply announcing it. British Standards are useful because they make contracts easier. If, for example, your plumber says he adheres to Standard X – and he installs a toilet without following those rules – it’s very easy to show that he didn’t meet his contractual obligations. In a typical scenario, a supplier announces that she is Standard X certified because she knows that customers will only select suppliers that certify to Standard X. How does BS8848 compare to the IVPA’s Principles and Practices? As one would expect, there are many similarities between BS8884 and IVPA’s Principles and Practices. Both outline pre-trip material requirements, safety and security procedures and accommodation standards. However, there is one area where BS8848 differs greatly from IVPA principles: in the area of staffing and supervision. On the one hand, IVPA principles offer a general requirement of organizations to have staff in-country to take care of volunteers as a primary area of responsibility, and a requirement that these staff must be on call in the event of an emergency. B.S. 8848 has much more specific demands for the proximity and participation of staff in activities. It has a very long list of requirements for the “Venture Leader” – the term for the staff member in charge. In fact, the Venture Leader is required to be on hand at essentially all times. Some IVPA organizations may meet these requirements, but many high quality programs (full disclosure: this includes my own – Projects Abroad), would have no choice under this standard but to designate the participant herself as the “Venture Leader.” This is simply because volunteers have an immersion experience on our projects; breaking away from a group of other travelers is an essential part of the program. I believe that this aspect of the standard is not fair or useful for these Volunteer Sending Organizations (VSOs.) The criterion implies that the support offered by these VSOs is somehow insufficient. The reality is that many volunteer programs are designed to incorporate more independence and cross-cultural exchange than a group trip or expedition. Such a structure does not automatically lead to the conclusion that the volunteer is “leading” her own project, or that it is the volunteer’s responsibility to make sure that her program runs smoothly. This difference between BS8848 and IVPA principles is the direct result of focus. BS8848 was not developed with Volunteer Sending Organizations (VSOs) in mind specifically, as IVPA principle were. BS 8848 was developed with expeditions and school trips as their primary area of focus, and for these types of projects it is sensible to require more interaction between staff and participant. Both standards have room to grow, but this difference in focus shows that there will always be a need for both.